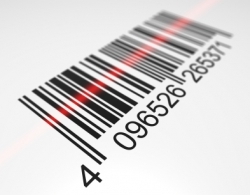 If you have been tasked with implementing anything that has to do with bar codes, including printing or scanning, or even RFID tracking, then it will be worth some time to surf on over to The Bar Code News (www.barcode.com). Hailed as a portal into everything bar code, the site is easily navigated and seems to offer something useful for everyone. The category by solution is one of my favorite features. For example, a click on “Solutions”, then “Warehouse Management”, and you are presented with a list of ten articles and real world cases, which all involve warehouse management. A click on “Asset Tracking” and you are presented with fifteen decent resources pertaining to Asset Tracking. 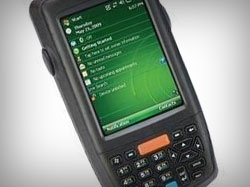 The site also offers a variety of free tools to create and print barcodes. Other handy resources include “Barcoding 101”, which is an impressive library of articles and case studies. Creative types will want to follow the links tab to the barcode art link. And last but not least, for folks like me who work in the barcode industry, a daily scan over to the bar code blog is always in order. So if you are looking for barcoding reference materials, resources, and the latest news, make sure to stop by and take a gander of what The Bar Code News has to offer.